An Effects Warpaints with special gloss formulation. 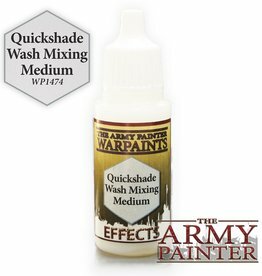 The brown mud effect is designed to represent wet mud - perfect for a final touch around the feet of the miniatures or on tank tracks. An Effects Warpaints with special gloss formulation. 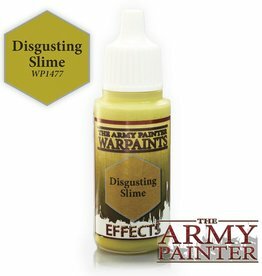 The greenish slime effect can add a gloss and wet look to your miniature. 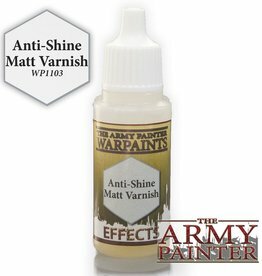 Use it after matt varnish and the gloss part will stand out dramatically. 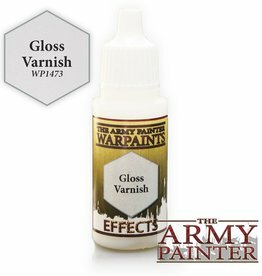 An Effects Warpaints with special gloss formulation. 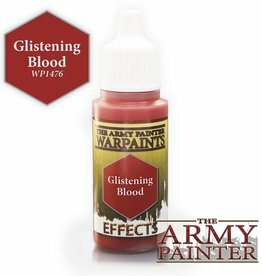 The blood effect is very gloss and lifelike – this is what any self-respecting zombie should be covered in. 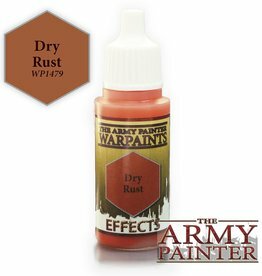 (TIP: add dots of Crusted Sore for a real lifelike blood imitation on your models).